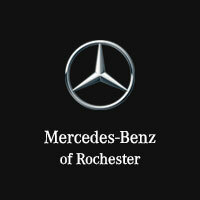 The Mercedes of Rochester hills is just the best ever. I have been to many dealerships before but everyone is so rude and don’t actually help you solve anything but Maria at the service center is just amazing at the Merdeces of Rochester hills. She’s so kind and helps me with everything and on top of that they actually care about you and your vehicle. I trust them completely!